From teasing and name-calling, to shoving, making threats, and exclusion—bullying takes on many forms and occurs in different environments. 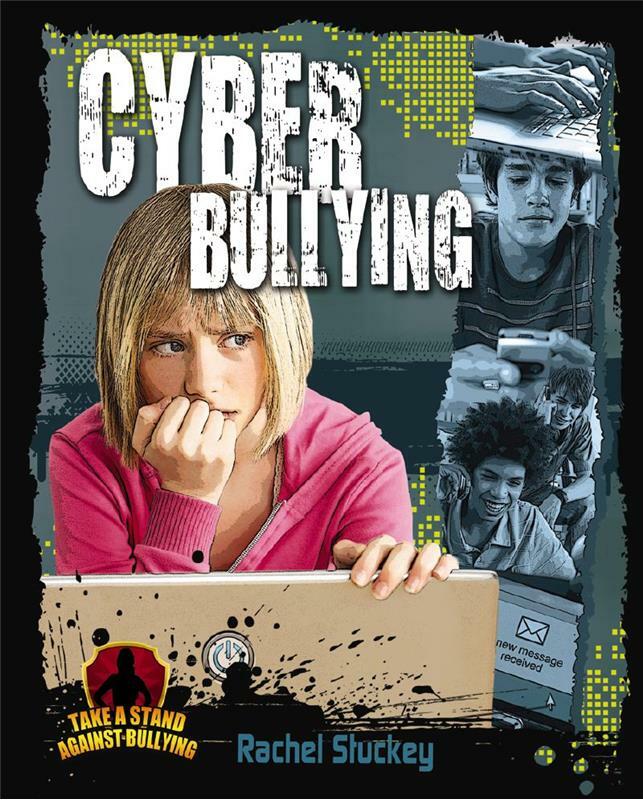 Designed to support the National Sexuality Education Standards, the Take a Stand Against Bullying series uses real-life situations and engaging questions to shed light on an unfortunately timely topic. Readers will learn about different kinds of bullying, the reasons why kids bully, and how to take a stand against it. Physical bullying is the most blatant form of bullying. It includes hitting or kicking the victim, or, taking or damaging the victim’s belongings. Physical bullying is more common among males, however females can also be the perpetuators or victims of this form of bullying. 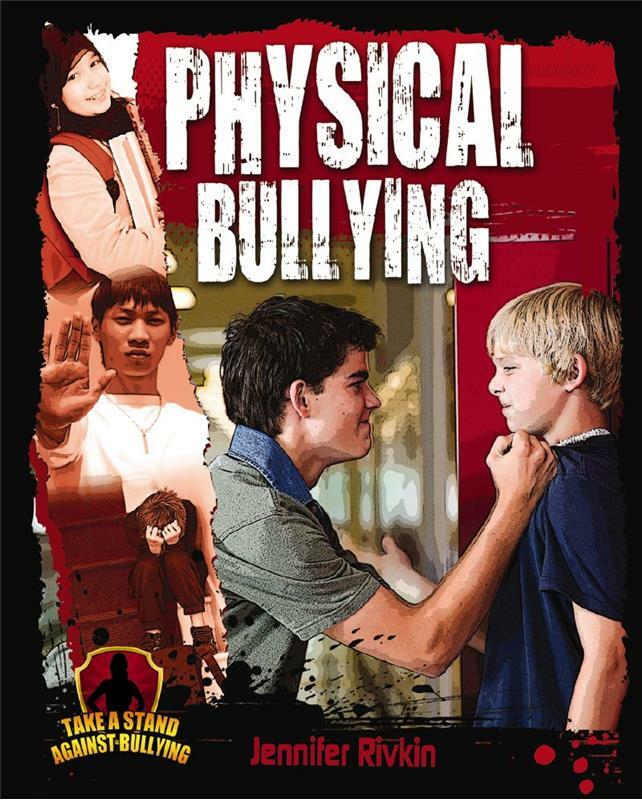 This informative title addresses physical bullying from the perspective of the target, the bully, and the bystander. Case studies, statistics, and thought-provoking questions shed light on this issue and provide actionable strategies to prevent it. Social bullying involves hurting someone’s reputation or relationships. Also called relational bullying, it includes acts such as social exclusion, spreading rumors, and embarrassing a person in public. It also includes nonverbal acts such as staring, pointing, and making gestures. 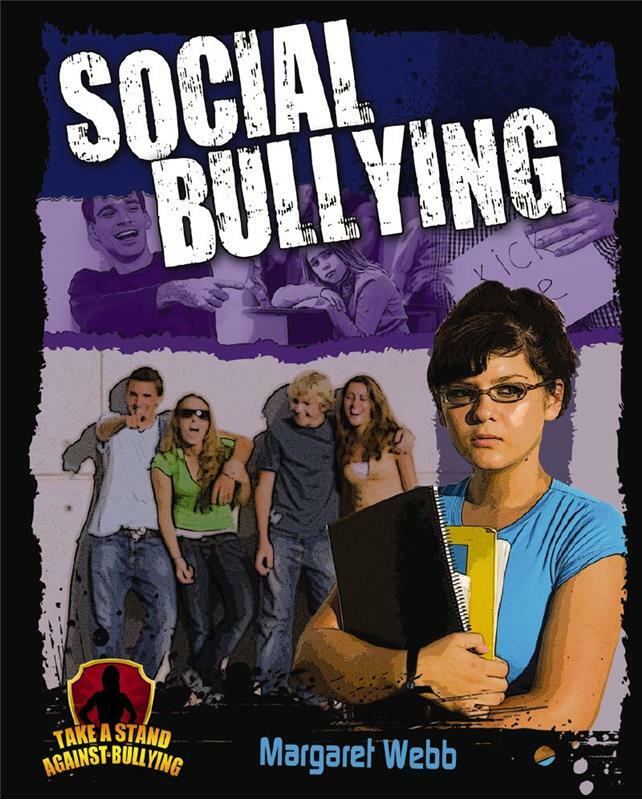 This revealing title examines why social bullying occurs and provides effective strategies to confront it. Studies indicate that verbal bullying is more than twice as common as physical bullying. It occurs across all age groups, genders, economic classes, and ethnic groups. Verbal bullying can inflict long-term emotional scars. 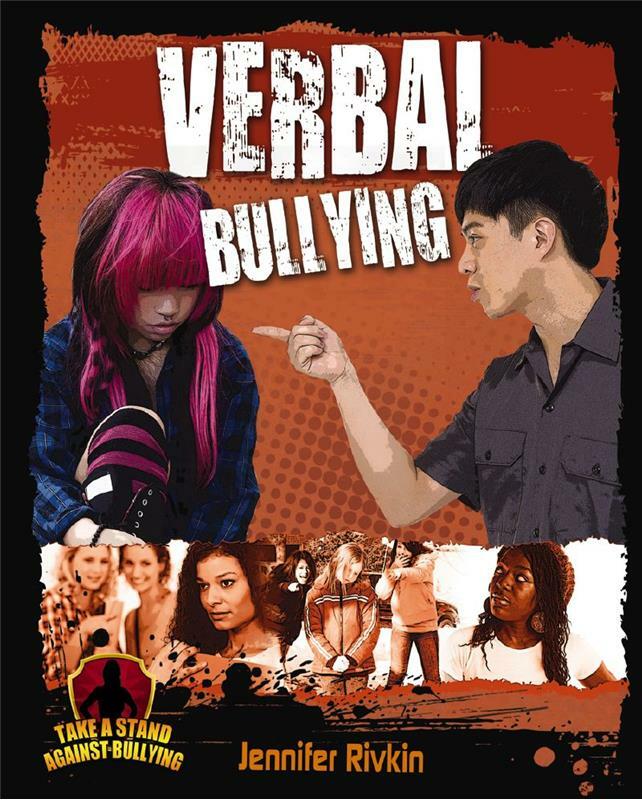 This informative title examines the causes and consequences of verbal bullying. Readers will learn to identify different kinds of verbal bullying and discover concrete strategies to prevent it.